Our first meeting was with Columbia Sportswear who, in recent years, has been making an effort to show that their gear is for more than just back country adventures. While they continue to produce innovative designs for fishing and hiking, they are expanding their line of apparel to include additional lifestyle options. 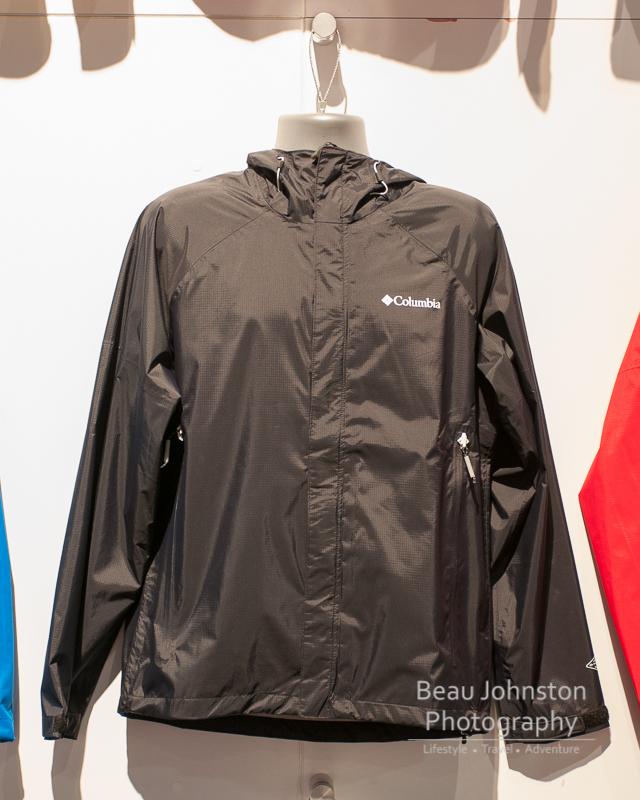 Eager to continue their push in this segment, Columbia Sportswear debuted a few 'retro' windbreakers. 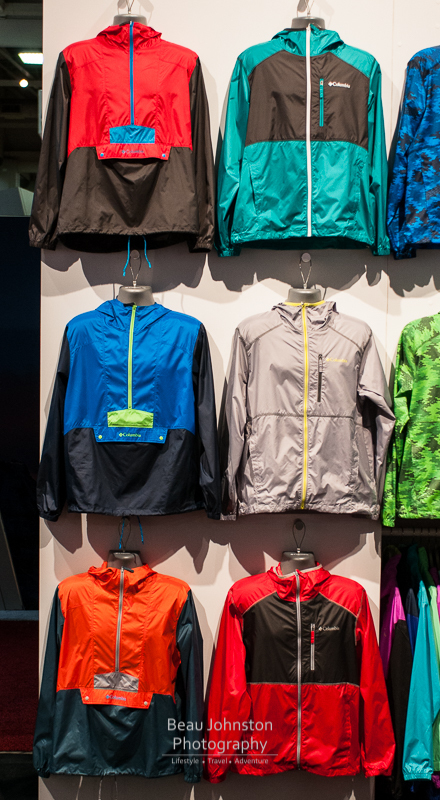 Said to be inspired by their early 90's line, the Flashback Windbreaker sure are a though back to when I was in elementary school! 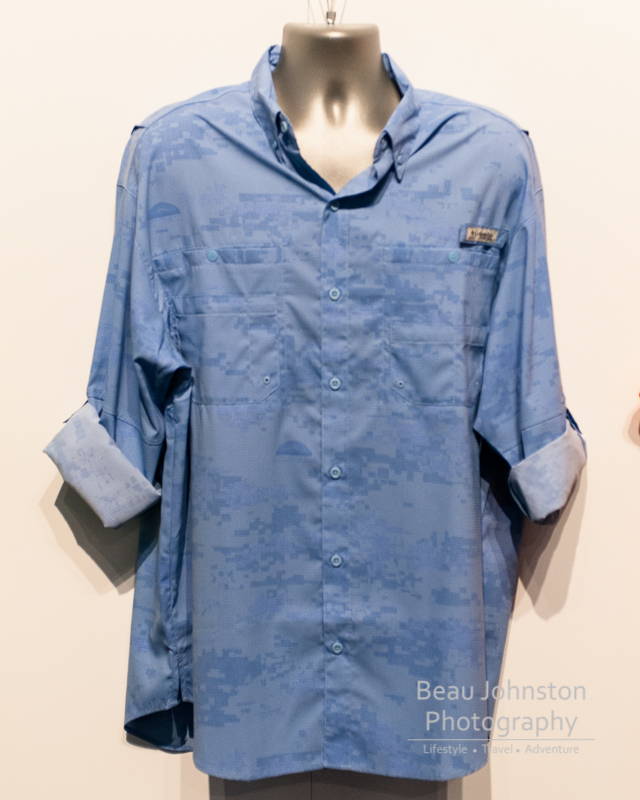 Continuing their innovation in fishing apparel, Columbia debuted their new 'Solar Camo' a light activated, color changing shirt that is designed to breakup the fisherman's outline against the sky. I need all the help I can get when fishing, so I welcome the new fabric and cannot wait to get my hands on a shirt and test it out! Originally designed for the Olympics, and seen on the outerwear of the US, Russian, and Canadian Olympic teams, the LightRail Zipper will be available to the 'masses' when Columbia's new Sleeker Jacket goes on sale in early 2015. Columbia set out to create a waterproof zipper that was easier to operate and more flexible than the others on the market. 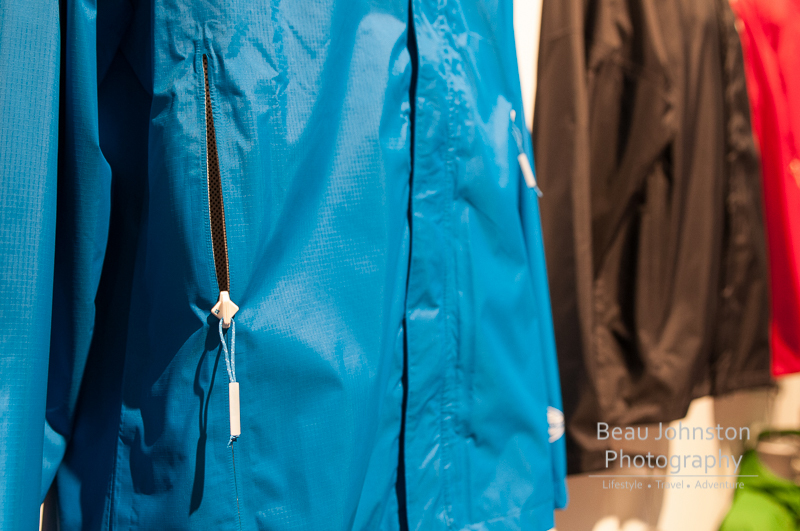 We found the zipper to be very easy to operate and look forward to getting our hands on the new Sleeker Jacket this spring!